India vs WI : The second T20 match between India and the West Indies is being played in Lucknow. In which the West Indies decided to bowl first before winning the toss. 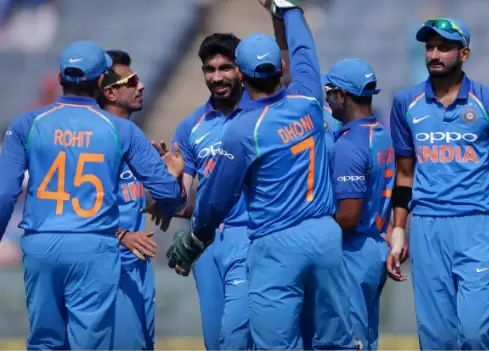 India made a change in today's match. Umesh Yadav replaced Bhuneshwar Kumar in the team. The same West Indies included Nicholas Puran in the team. India's openers Rohit Sharma and Shikhar Dhawan have made a splendid start. The two batsmen shared 123 runs. In which Shikhar Dhawan scored 43 runs with the help of 3 fours. After his dismissal, Rishabh Pant got the opportunity to bat at number three. However, Rishabh Pant could not afford to take this opportunity. And scored 5 runs out. Rahul and Rohit Sharma have a good batting after pant out. Rohit Sharma scored 111 runs in the best Century with innings Due to this, Team India gave the West Indies a target of 196 runs. 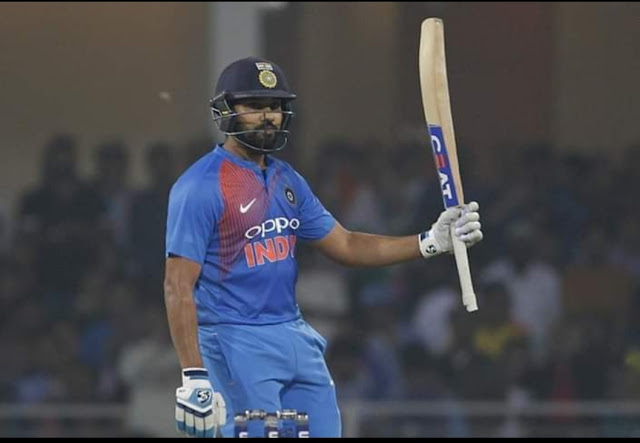 Rohit Sharma played a magnificent innings of 111 runs with the help of 7 sixes. 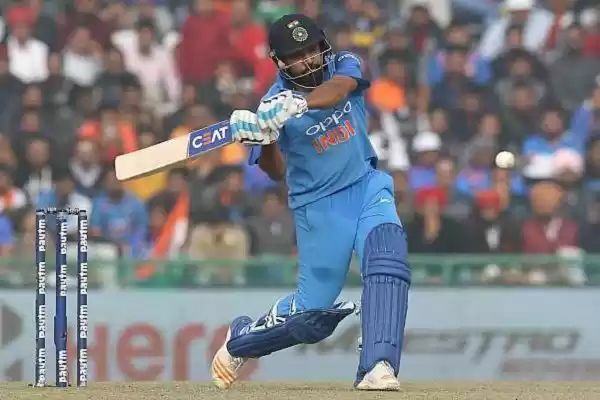 Rohit has become the fastest batsman to score 2203 runs in T20 International. He broke Virat Kohli's record, Virat scored 2102 runs. Rohit has now become the batsman who has scored the most runs in T20 on behalf of India. While looking at Overall, only behind Martin Guptill (2271). Regardless, Rohit has scored more than Virat Kohli. But Rohit has played 40 innings in making 2203 runs. While Virat Kohli has played only 27 innings to reach (2102) till now. Besides, Suresh Raina and Yuvraj Singh (41), the same Shikhar Dhawan (42) and Ms Dhoni (58) in the innings, this record was named after them. If you like our article, then please. And to reach the first place with your friends, definitely do share. For more information, please also like our Facebook page. So much for that, thanks guys.